I’ve always been a fan of little quirky ornaments that people use to decorate their homes, I'm not going to lie, I’ve watched countless room tours and scoured pinterest.com for ideas for any future home I may own. I’m also one of those people who will smell every single candle in a shop. I haven’t bought very many candles myself but my nose is one of the most sensitive parts of me. My sense of smell can trigger memories, just by catching the scent of something. 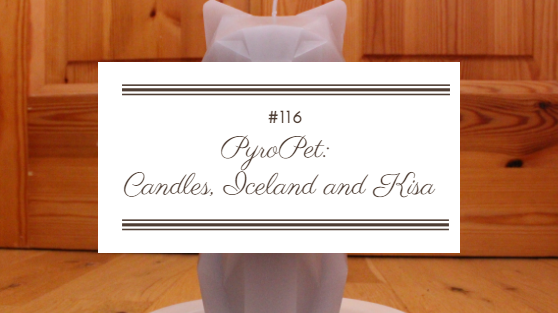 A while back while in Belgium I received an email about an Icelandic designer who had created a candle called a PyroPet. 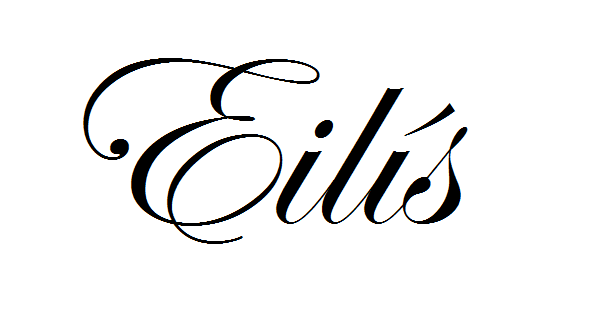 Immediately the word Icelandic caught my eye, any time I think of Iceland I think beautiful, creative and otherworldly. So I decided to do some research and I was immediately excited. I have many friends interested in cats and candles, so to see a mash up of that was so cool. So when I told PyroPet I was interested in taking a look, it took only a few days for them to send me out a candle to try it out! On first glance, the packaging is oh-so-stylish. I absolutely love it. It is a medium sized rectangular box with two colours; black and white. The design is so simple, yet so artistic with geometric style artwork of the cat (Kisa) and its inner metal skeleton. I liked the fact that the Icelandic word for cat is involved with the product, it makes it even more unique. The candle itself is really solid, taller than my hand standing up (17 x 7.5 x 11.5 cm). My candle is called Kisa, and is very obviously a cat. When I researched the word Kisa, I found Kisa the cat is related to an old Icelandic fairy tale. It was almost too pretty to light, but I really wanted to see what it looked like with a flame. I can imagine how stylish and spooky a room would look if it were full of these fiery felines (poetry at its best). The product has 20 hours lighting time if left alight. Other products by the same company include: Dýri (deer), Hoppa (rabbits), Bíbí (bird) and miniature versions of these. Colours available are grey, pink, black, blue and yellow. You can buy directly from the company’s website, and they also retail in shops such as Urban Outfitters and more. Although I think this candle would be so stylish any time of the year, the element of the inner metal skeleton framework adds a little edge and spookiness to it. For that reason, it’s also ideal for Halloween. I was absolutely thrilled that PyroPet Candles approached me and asked me to take a look at the product because for one, it means my blog is getting out there and two, it’s been amazing to try this cool candle out! So thank you so much to PyroPet for sending this candle to me. Hope you liked the look of this! I am a cat and candle lover! it looks fab too. Thanks for commenting Catherine, it was really exciting for me to receive the candle. Thanks for the well wishes, I'm going to take a look at your blog too!